Dec. 31,2018: Lazada delivered a small package today. USB 3.0 to Gigabit Ethernet adapter. mind sharing how much? looking one for my macbook pro and hp envy. ^^^It cost Php600 each. I bought 2. It's pricey but I was looking for an ASIX chipset adapter. That chipset is supported on OpenWRT. I also have a couple of ASIX Fast Ethernet (100mbps) adapters and they work on Atheros based OpenWRT routers but not on Mediateck based ones. 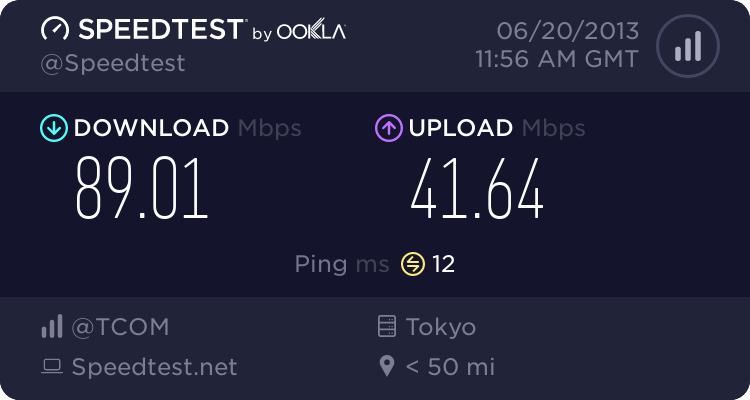 I took a chance that the Gigabit adapter will work on my MT7821 router and they did. I had bought some like what you are looking for back in 2016 at eBay. I could no longer find any record of it. But here is what I found from Lazada. UGreen products are very good quality and they deliver fast but a bit expensive. Yeah. Ultralight laptops don't come with Ethernet ports anymore. I prefer Lazada because the hub is quite near to my place here in Cainta. I ordered from Shopee once and it took some time to find its way to my place. If I want cheap, I use AliExpress. I also bought a 32" 2560x1440 IPS monitor Viewsonic VX3276-2K and a Redragron K556 mech keyboard from PCHub all for 19500. .The Viewsonic monitor is my 2nd. I gave an older VX3276-2K to my son who found it acceptable for (DOTA 2) gaming. I used to have a dual 1920x1080 monitor setup. I find this single but larger monitor setup to be better. Sobrang bagal shipping ng Shopee. We tried ordering RAM and SSDs from them during the 12.12 sale because they were a bit cheaper, but delivery took more than two weeks. We wanted to get the parts in their respective computers before Christmas, instead they're going in after New Year's. Let alone Lazada, overseas from Newegg would have arrived faster. Got that right. I ordered an item from a Shoppee seller in China before Christmas, and its expected to arrive before February. But if the seller is local, its usually 2-3 days. ^ Our seller was local though. It clearly said 'ships from Binondo, Manila' when we ordered. youre actually lucky that your orders arrived. i had ordered 2 that have been cancelled for different reasons. one is that the items i ordered didnt fit their packaging. so i was asked by the logistics crew to cancel my order. the other one was where "your order was lost". i got refunded both times but it excludes the discounts i applied. cheaper than gilmore stores? what shop is that? Can't remember exactly which seller, but it was significantly cheaper than Gilmore. An officemate placed the order and at the time their 240GB Kingston A400 SSD was just over P2000, compared to P2700+ at Gilmore. IIRC some stores have since introduced even cheaper options (Crucial, Patriot, WD Green), but the price was pretty good for a Kingston drive. 25L of Petron Blaze. Gotta take advantage while the excise tax hasn't been applied by the gas stations yet. 15k km PMS. Highway robbery. Ah well, this'll probably be the last time I'll go to the casa for PMS since the 5-year warranty will be expiring by the end of the year. A pair of KYB K-flex rear coil springs from AutoPartsCentralPH. Got tired of the ridiculously soft rear springs ni Mirage. Samsung TV -> TOSLink -> Bluetooth transmitter -> Bluetooth headset or speaker. Edifier W830BT headphones from AliExpress a.k.a. slow boat from China. But it's got good reviews and reasonable price. No ANC though. Nice! are those RAM's 100% compatible?